Now that winter has gone, you and many other homeowners will seek relief from the hassle of summer. Just like every year, your AC needs to be prepared for summer and that means it’s time to make sure your air conditioner is ready for action. Generally, it is a good air conditioning maintenance tip to check your air conditioner and see if it has any problems or needs some maintenance. Ideally, you want your cooling system to work properly not just once but every time you turn it on during the summer. If your air conditioning system is blowing warm air or not working, you can call a technician or service that offers air conditioning repairs to check your system. A professional AC repair service provides quality and does the job in the right way. Professional air conditioning installers perform an inspection once a year and ensure everything is in working order. 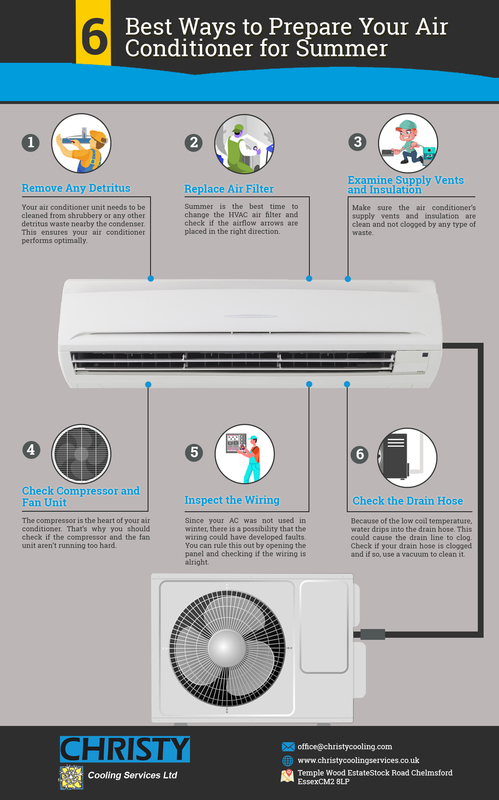 As a bonus, the technician will also give you some tips to run the AC smoothly.